When used in combination with a fuel gas such as acetylene, oxygen is ideal for welding, cutting, brazing and soldering a range of materials. 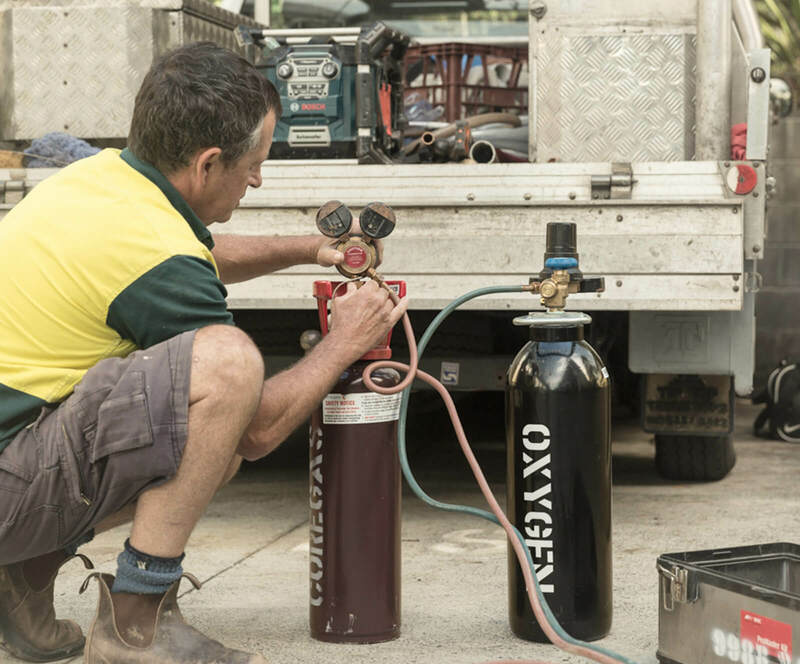 Oxygen and acetylene together produce the hottest flame of any welding gas mixture. In combination with other fuel gases, it gives a much higher flame temperature than air. Now available in E and D size from selected stores in Adelaide. Now available in E and D size from selected stores.